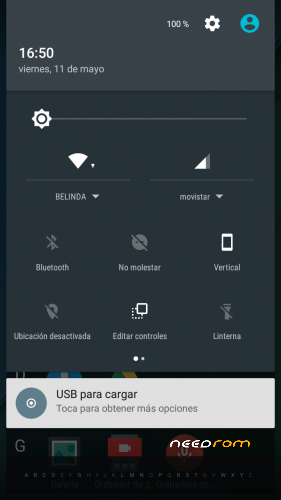 Ported to DOOGEE X5 by Decentsito. 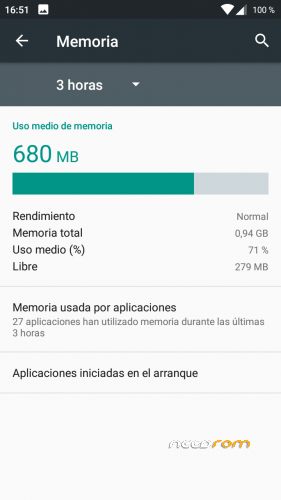 Best rom on earth, be careful! 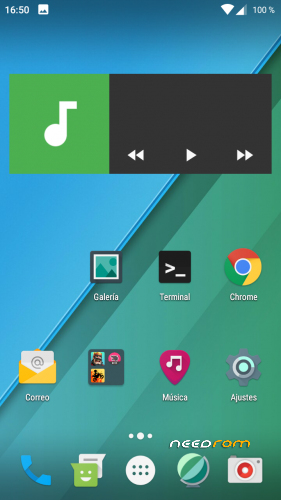 LineageOS is a free and open-source operating system for smartphones and tablet computers, based on the Android mobile platform. 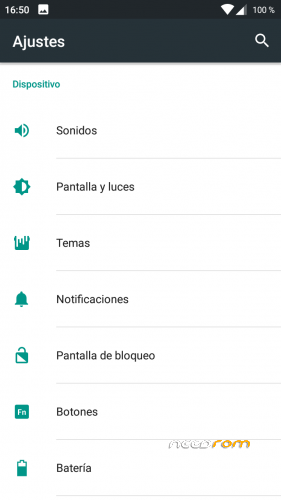 It is the successor to the custom ROM CyanogenMod, from which it was forked in December 2016 when Cyanogen Inc. announced it was discontinuing development and shut down the infrastructure behind the project. 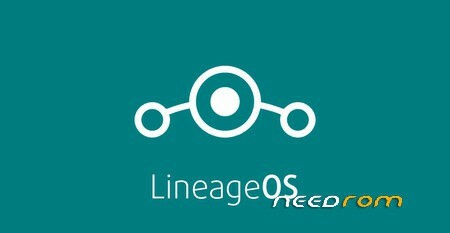 Since Cyanogen Inc. retained the rights to the Cyanogen name, the project rebranded its fork as LineageOS. 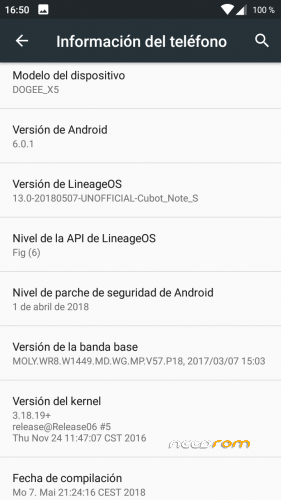 LineageOS was officially launched on December 24, 2016, with the source code available on GitHub. Since that time LineageOS development builds now cover more than 185 phone models with over 1.9 million active installs, having doubled its user base in the month February–March 2017. 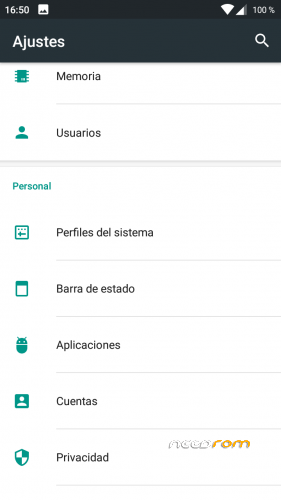 It's built from source, adapted to our chipset, this means a lot of hard work was put into this by Seluce's side, in order for this ROM to be so good. This rom is wicked fast and vanilla, it's the ROM I use, nothing compares to this. 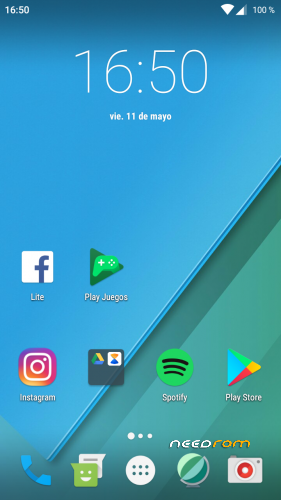 Finally a good custom rom. It works flawlessly. Thank you very much. Thanks for testing, report any problem with the ROM here so I can work on fixing it! Everything is fine except the camera is dark but with camera patch 2.0 the problem is resolved. Thanks. Now I will test XENONHD 7.1.2 and I will tell you about it. Well I haven't used any MM rom in a while but this rom, I say it because this one was built directly from source for our chipset and has lastest patches to be more stable and efficient than any other. I know dark camera is easy to fix, I've already fixed it myself but I think it's too soon to update this ROM.